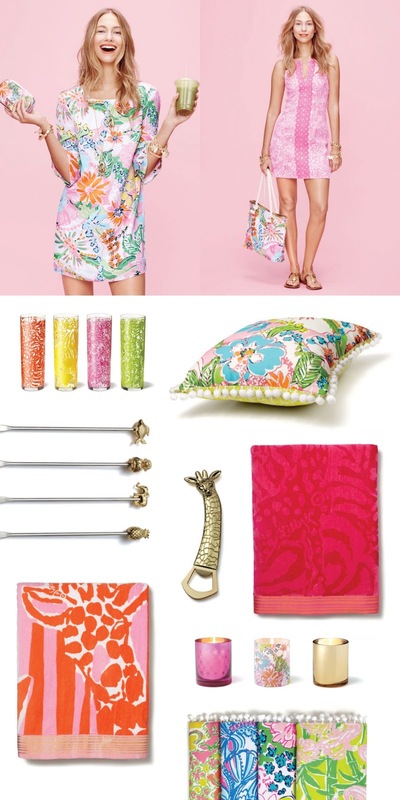 Everyone is buzzing about the new Target capsule collection released to stores this coming weekend featuring the designs of Lilly Pulitzer (see here and here)! Though I am an avowed prepster, I have to say that my closet is not overflowing with Lilly Pulitzer pink and green. Still, the brand does produce some beautiful patterns and I am really impressed with how that translates to all the chic yet playful home goods on offer in the Target collection. Once again, I am sorry to say that there is no convenient Target location near me in NYC. If you are headed to Target this weekend, pick me up something pretty from the Lilly line!Happy Weekend!